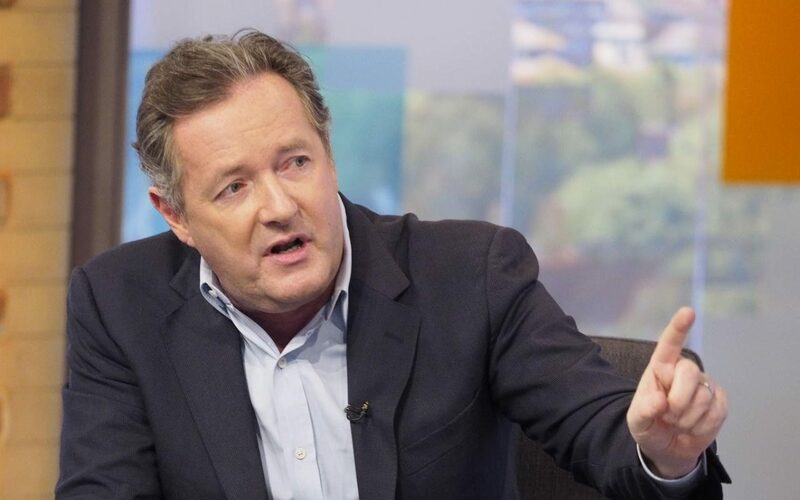 Piers Morgans directed his frustration at two Arsenal players over their performance in Saturday’s FA Cup clash with Lincoln City. Arsenal secured a place in the semi-final of the FA Cup courtesy of a prolific second-half display which saw three different players get on the score sheet. But before it started raining goals, the non-league side managed to frustrate the Gunners for much of a dull first half. With the likes of Francis Coquelin and Lucas Perez named on the bench, Olivier Giroud and Aaron Ramsey kept their places in the starting eleven for the FA Cup tie. However, Piers Morgan was left fuming about the duo’s display before they scored of course. Giroud & Ramsey have been absolutely ****ing useless.